Today the U.S. House announced they have passed the ‘Steve Gleason Act’ for ALS patients. 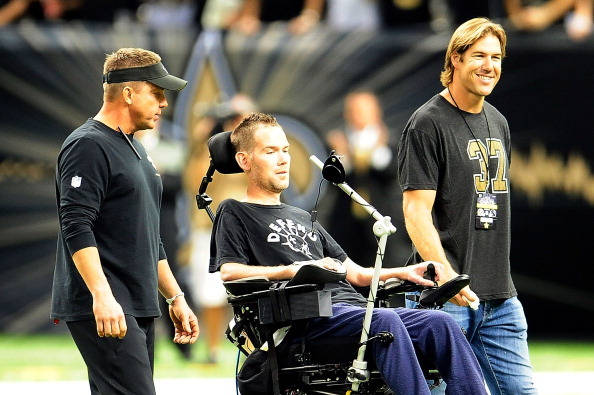 A major victory for the former Saint who has been working hard for more help for ALS patients worldwide. 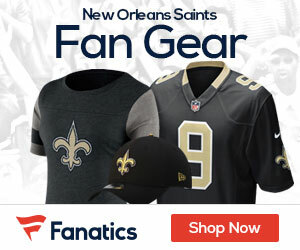 Fans looking to get a head start on the upcoming NFL season can use Hipmunk.com for flights from New Orleans to get to White Sulphur Springs, West Virginia to see the Saints participate in training camp. Hipmunk also provides affordable hotel options anywhere in the country to be any football fan’s No. 1 travel resource.